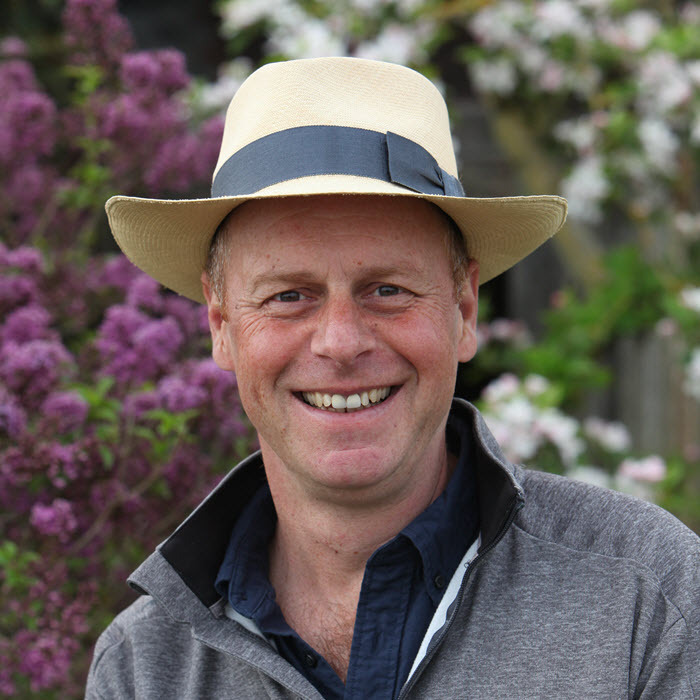 With renewed focus on gardens this year the Show will deliver more to entice and inspire every level of gardener with a warm welcome being extended to Joe Swift from BBC Gardeners World, who will be sharing his extensive knowledge during a series of interesting talks on Friday 5th May. Joe is a familiar gardening face having been a regular presenter on BBC Gardeners World since 1998. He also anchors The BBC coverage of The Chelsea Flower show as well as other RHS shows and several BBC gardening series over the years. Joe is a fully qualified garden designer and over the years he has designed many gardens for both private clients and TV . In 2012 he won a Gold medal at the RHS Chelsea Flower Show. 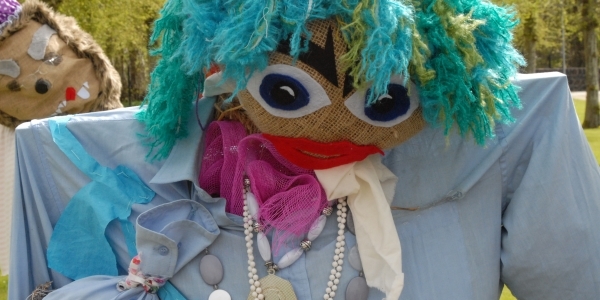 He has recently completed an award winning pocket park with Dame Zandra Rhodes in Bermondsey and is currently working on a Horatios garden (a registered charity) for The Spinal unit at Stoke Mandeville Hospital. Joe writes for The Times weekend magazine, Gardeners World magazine and Radio Times Magazine and has written three books. 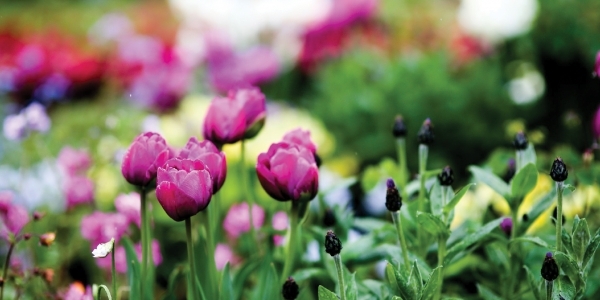 Have your gardening questions at the ready for Joe on Friday 5th May.